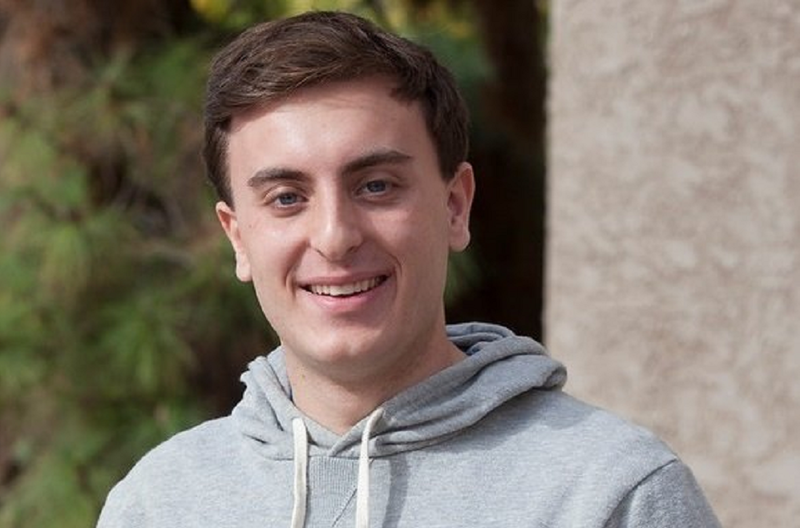 Mountain View student to represent Mesa in Washington, D.C.
Mountain View High School senior Grant Laufer has won the 2015 U.S. Senate Youth Scholarship. He will spend a week in the nation’s capital to get an up-close look at government. Grant Laufer has won the U.S. Senate Youth Scholarship. He was chosen based on his perceived experience, poise, integrity and the potential impact of this program on his life. Laufer is the fourth student from Mesa Public Schools to win the award in the program’s 53-year history. He will spend a week in Washington, D.C. to learn about the federal government, and he’ll receive a $5,000 scholarship. 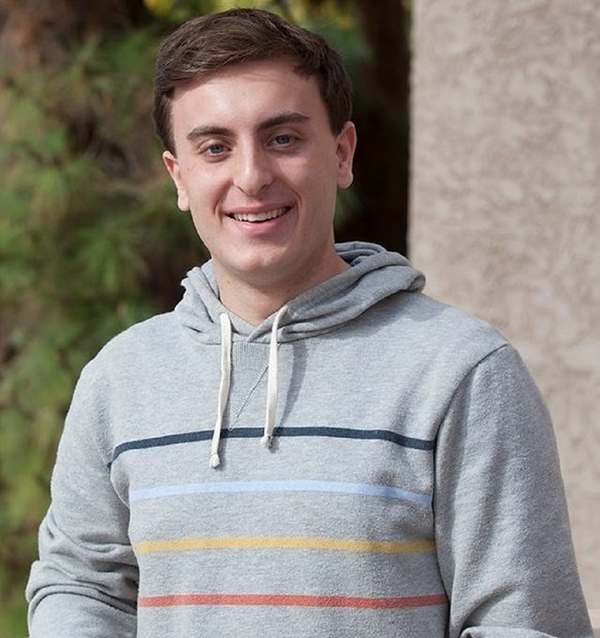 Mountain View High School senior Grant Laufer has won the 2015 U.S. Senate Youth Scholarship. He will spend a week in the nation’s capital to get an up-close look at government. Photo courtesy Mesa Public Schools. Q: How does it feel to win this award? Laufer: I can’t describe how excited I am. When I started researching the program, I immediately knew it was up my alley. As a self-described “political junkie,” I’ve always been interested in elections, politics and how our government works. 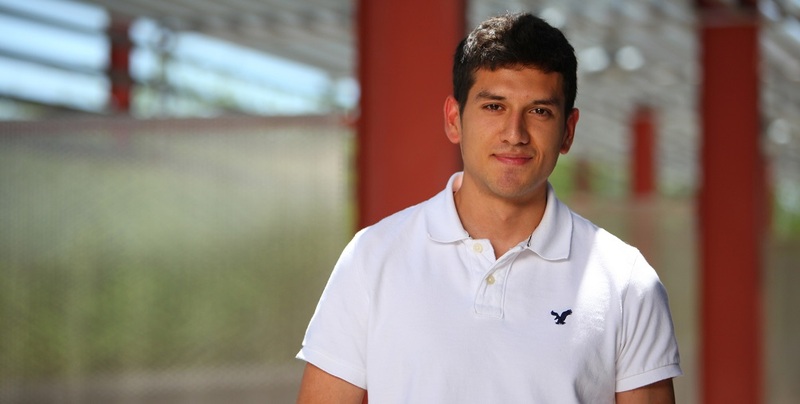 Q: How do you plan on representing Mesa in Washington, D.C.? Laufer: Mesa is an all-American suburb, and a lot of times the views and needs of residents of places like Mesa get drowned out in Washington. I’m excited to talk to officials about their future plans for the economy and helping our middle class, which is vital for the future of the city. I’ll also definitely be asking anyone I meet if they could schedule a visit to our city! Q: What are you most excited about now that you’ve won? Laufer: Some of the most notable parts of the program are the extensive question-and-answer programs they have with policymakers. Last year, delegates talked to and interacted with Supreme Court Justice Scalia, cabinet members and President Obama. The fact that I might be able to ask some of the most powerful people in the world about their jobs is hard to believe. I’m already wondering what questions I should bring to D.C.
Q. How did Mountain View High School help you in your success? 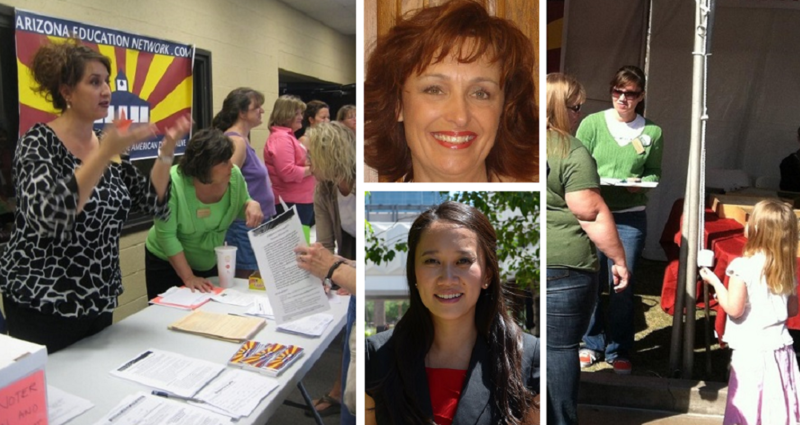 Laufer: I’ve been fortunate to have great government and social studies teachers every year at Mountain View, and they have only reinforced my love of politics. The counselors have helped me take advantage of programs like the Mesa Mayor’s Youth Committee and the National Security Language Initiative for Youth, which have given me so many amazing experiences. Plus, Mountain View has a politically aware student body, so I was able to find a lot of like-minded peers to discuss political and governmental issues with. I am also forever indebted to Mesa Public Schools for making Mesa Academy a reality, which helped set me up for more rigorous courses and creative thinking. Q: Where would you like to go to college, and what is your planned major? Laufer: For a long time, my dream has been Georgetown. However, right now I’m leaning more toward Arizona State University in order to take advantage of all the merit scholarships they have to offer. I’m still considering a whole host of universities around the country. I’m looking forward to studying either international relations or business, and possibly economics.